Country living at its best! 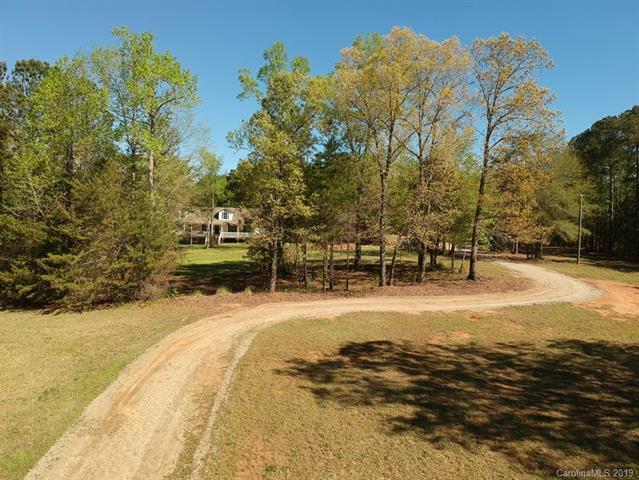 15 acres in the Ft Lawn area, far enough out to enjoy the farm life w/convenience of being a few minutes from Lancaster. Rock Hill is a 20-minute drive, Uptown Charlotte a 45-minute drive. Only 1 mile to public boat access to Fishing Creek Lake. 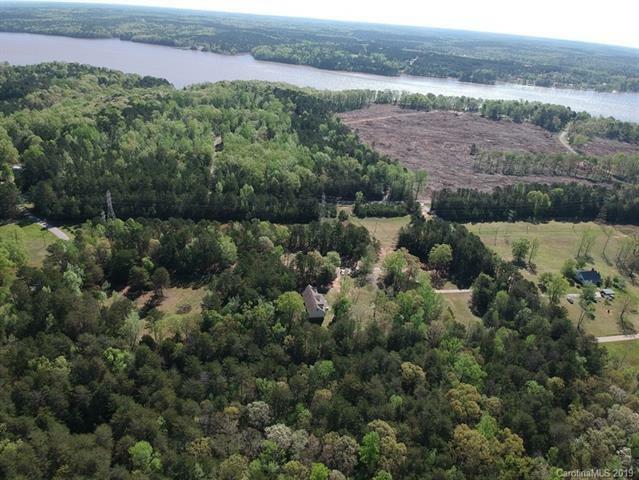 Amazing property offers a secluded setting, no HOA or restrictions. 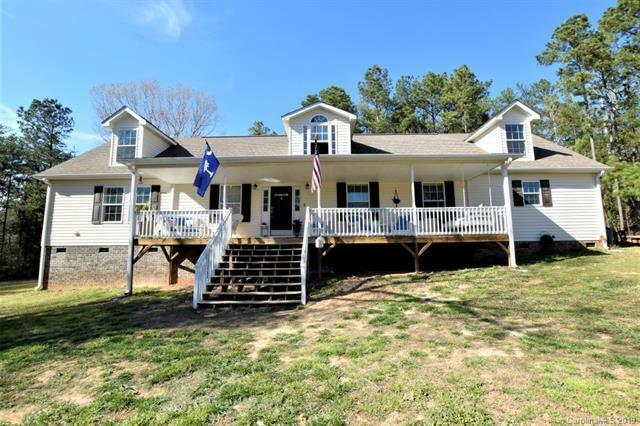 Open floor plan & the majority of the living is on main level w/exception of bonus & half bath. Kitchen has work island & tons of cabinets & counter space for food prep. Split BR plan w/large master suite. Have your morning coffee on the rocking chair front porch. Small fenced area is perfect for the pets. 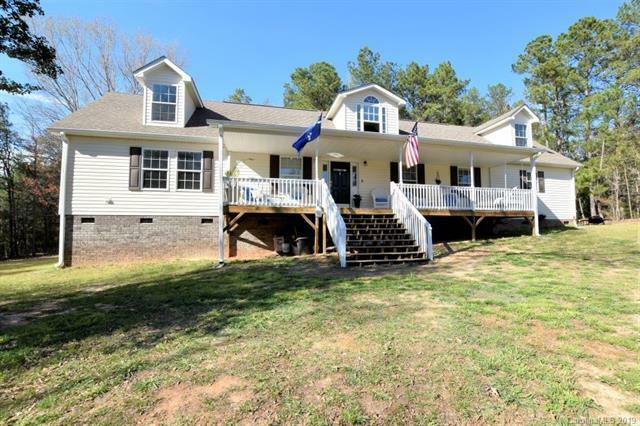 Property has lots of room for your family & your animals to roam & is a great place to host outdoor parties complete w/a bonfire, outdoor games & riding ATVs, go carts & dirt bikes. Concrete foundation already in place to build your workshop, garage or barn. Low county taxes. The porch swing, chicken coop and chickens can convey with the property.